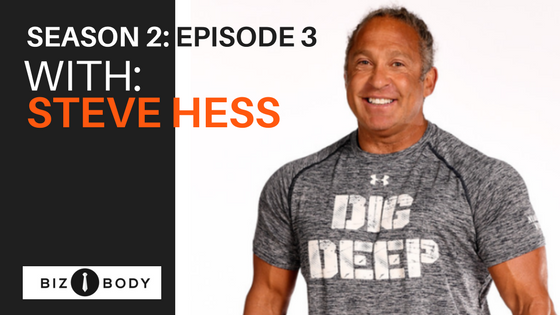 In this conversation, Steve Hess shares his transition from NBA Strength Coach to his new role at the Panoama Sports Institute. He shares how he comunicates with his team, his daily routines, and how he puts the client first. To check out what Steve is up and the Panorama Sports Institute to click here. The Institute is just plain awesome. If you would like to follow Steve on Instagram, click here. If you enjoy the show please leave a positive comment, and thank you so much for your support.